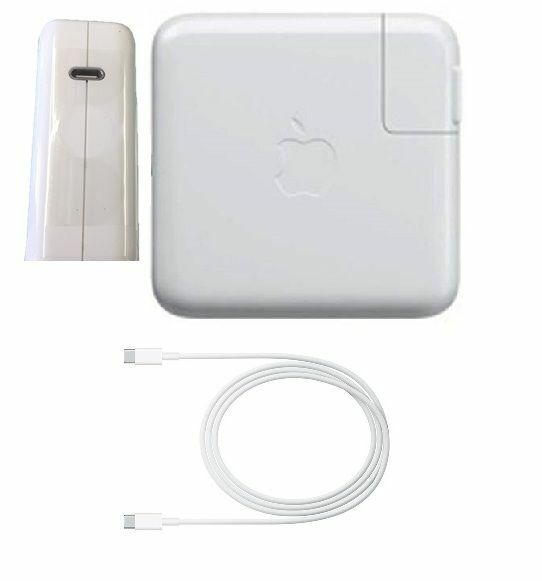 This genuine new Apple MacBook Pro 61w chargers, have the new USB-C connection, which is also known as USB type C, this is the Apple 61w plug adapter which is needed to plug into the electrical socket to charge your Apple MacBook pro computer, this includes both the USB type C charging cable and the Apple 61w plug power adapter. 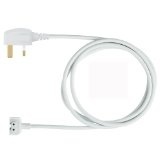 The 61W MacBook charger with USB-C cable comes complete with mains plug and also now available are the new extended AC cord, in case you need your Apple MacBook power adapter to reach even further in your home or office. All Apple 61W charger power adapters and USB-C charging cable ordered before 3pm are shipped same day on next day delivery.